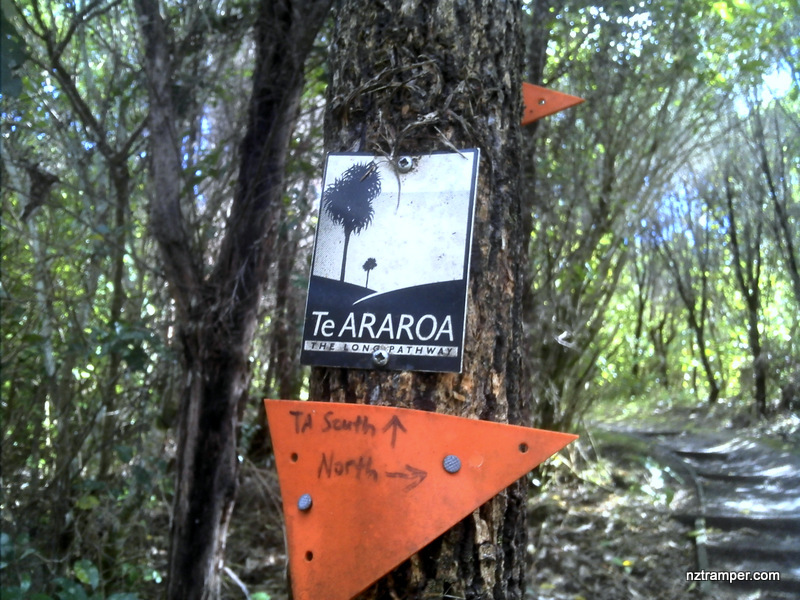 Trails: Te Araroa Trail and Tracks in Clevedon Scenic Reserve, Clevedon, Auckland. Car Park: Yes. 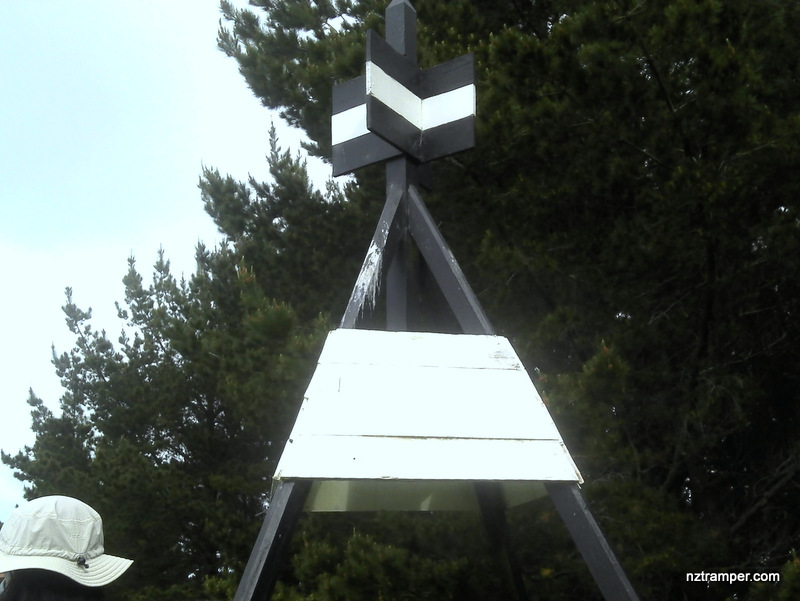 Set “30 Thorps Quarry Rd, Clevedon, Auckland” in your GPS. It’s almost end of Thorps Quarry Rd, Clevedon and about 34km and 31 minutes drive from Auckland city center. The “Total Time” is my time in August which includes morning tea time and lunch time. That day was cloudy and the track was muddy. If you slow down to average 3.0 km/h plus 60 min stop then the total time will be around 4hrs. 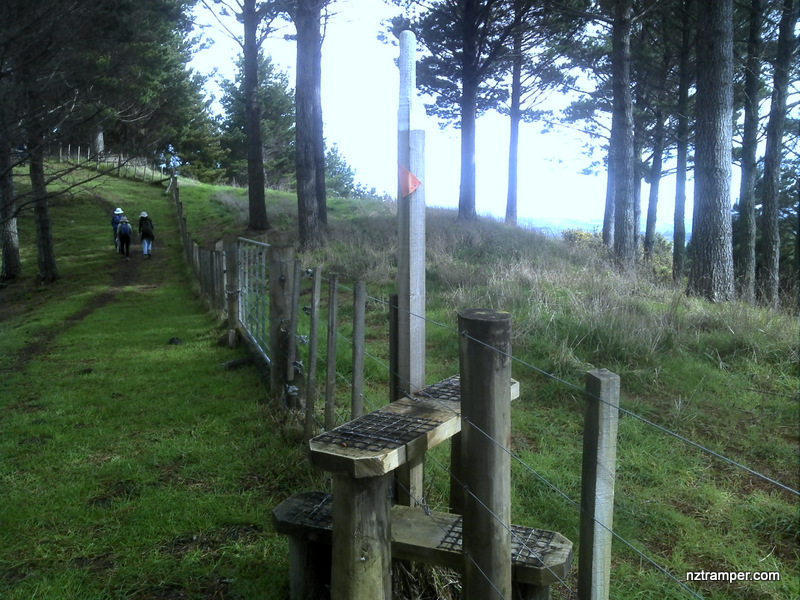 Today's tramping event update. 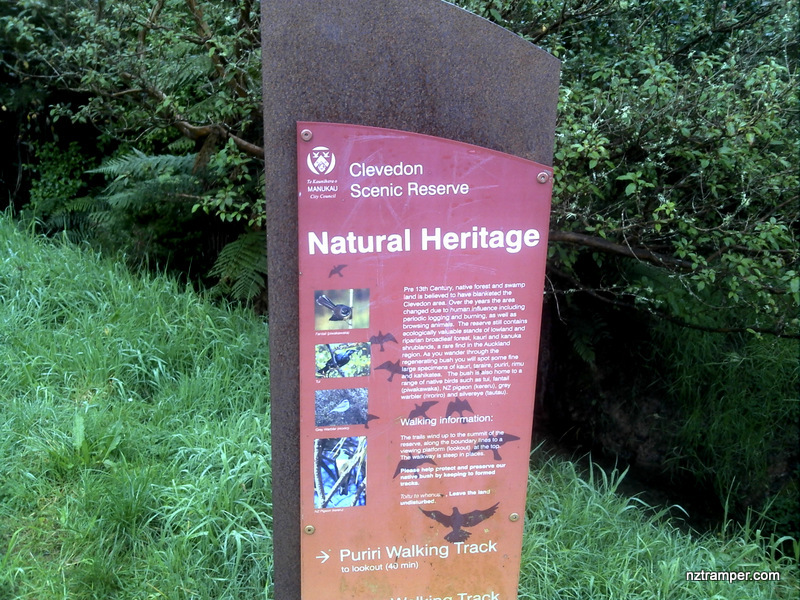 Te Araroa Trail and Tracks in Clevedon Scenic Reserve – Easy and enjoyable.